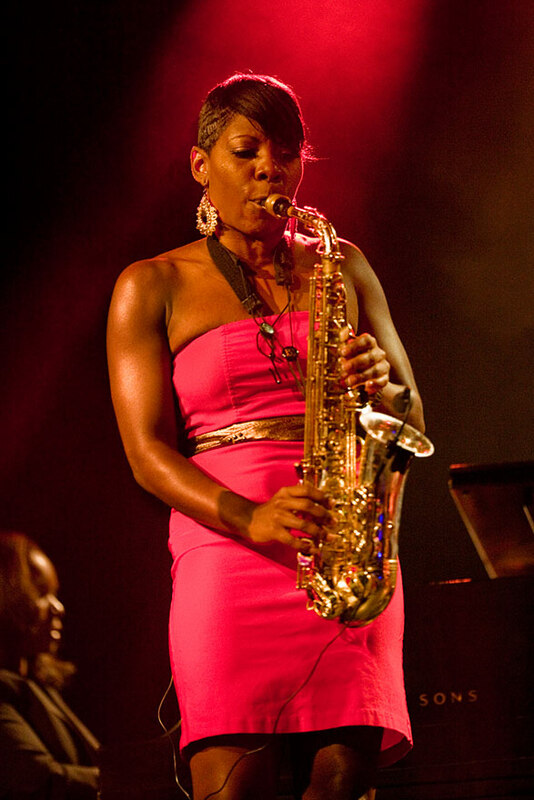 Tia Fuller tenor saxophonist and flutist, another rising young star who has performed with Ralph Peterson, Jon Faddis, T.S. Monk, Rufus Reid Septet, Nancy Wilson, Sean Jones and Wycliffe Gordon performed at the Triple Door last Sunday opening for Gretchen Parlato. In addition to her two albums as leader, Healing Space and Pillar of Strength, she is featured extensively on Sean Jones’ four Mack Avenue CDs. A high profile job has been with Beyoncé’s all-female band. 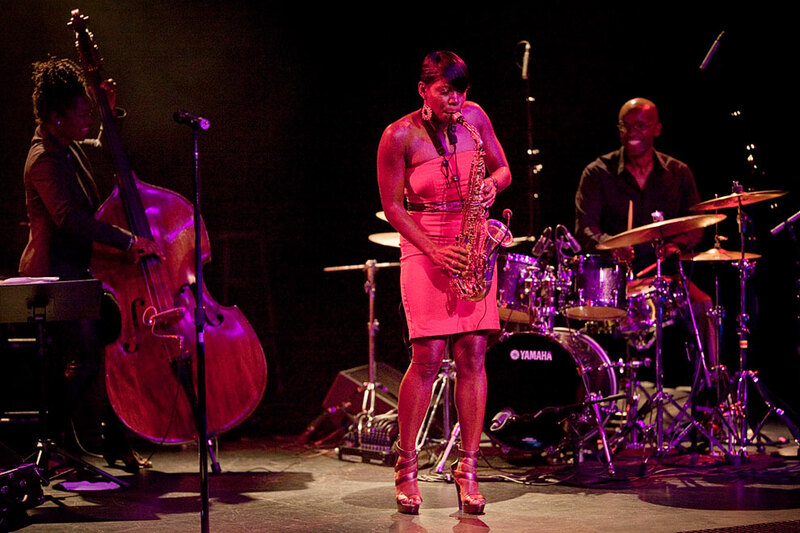 Her jazz quartet will perform at The Triple Door. Also respected as an educator, Ms. Fuller has lectured and taught ensemble and masterclasses at the Lionel Hampton Jazz Festival, Stanford University, IAJE Jazz Convention, New Mexico State University, Duquesne University, the Panama Jazz Festival and Purchase College.